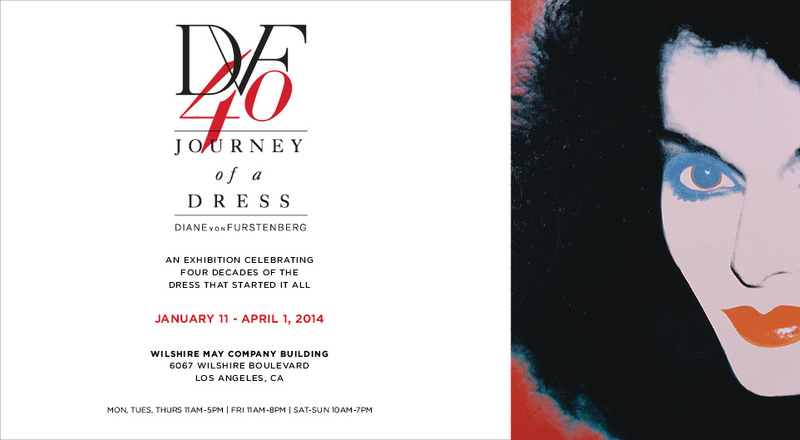 Diane von Furstenberg: Journey of a Dress is an exhibition located at the Wilshire May Company Building, adjacent to Los Angeles County Museum of Art. This show traveled to Asia, South America, and Middle East. It is the fortieth anniversary of the iconic wrap dress. 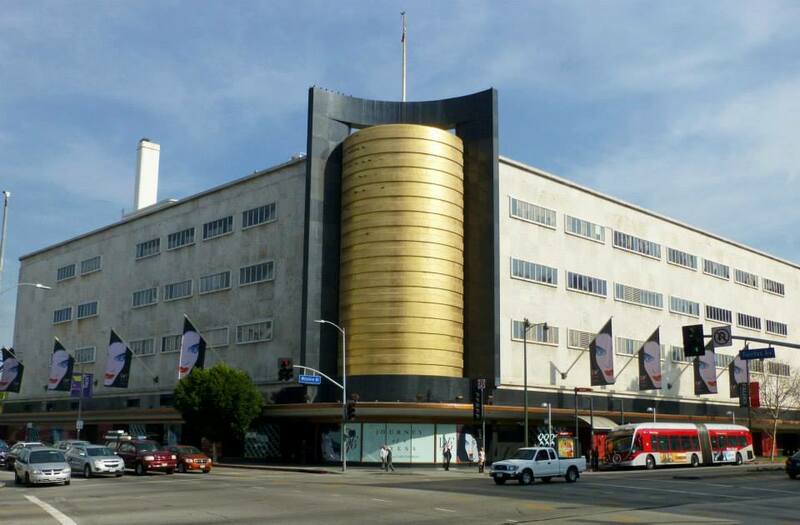 Vintage and contemporary pieces, along with portraits of the designer by artists ranging from Zhang Huan to Helmut Newton, are featured as part of the presentation. In anticipation of the exhibition, Unframed’s Linda Theung interviewed designer Diane von Furstenberg about the show, the exhibition’s return to the States, and the artists with whom she worked. 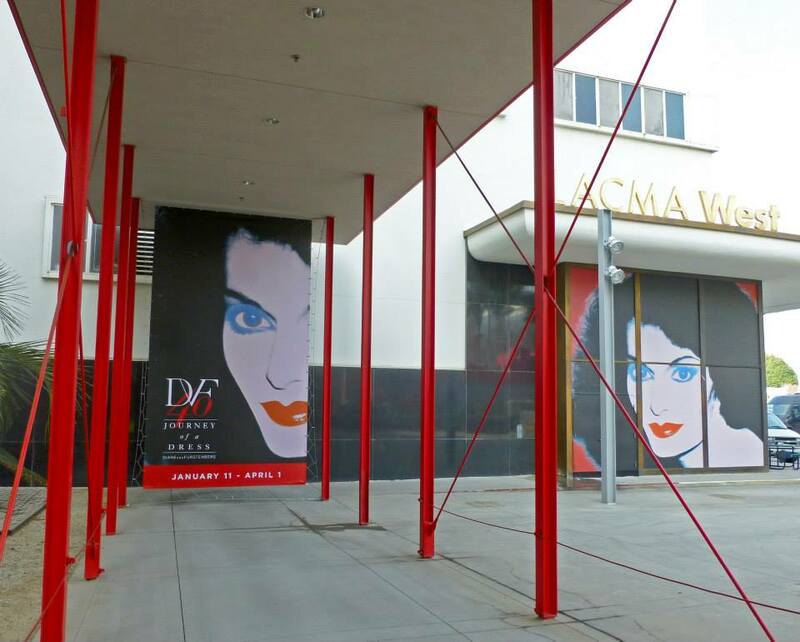 Olson Visual created the graphics for this iconic exhibition including the banners that surround the building.